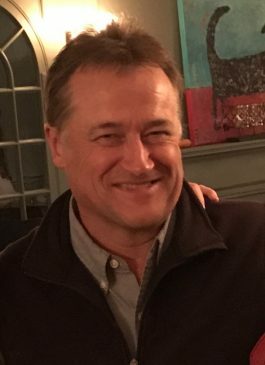 Andrew Griswold has been the director of EcoTravel for Connecticut Audubon Society since 1996. He graduated as an honor student in biology from Hartwick College, where he worked at their biological research station in the Bahamas studying avian ecology. Andy is the original concept creator and scientific consultant for a cable television series on bird watching called All Bird TV that aired on Discovery’s Animal Planet. 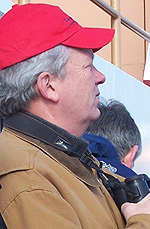 He is the original concept creator of the award winning Connecticut River Eagle Festival (during its time the largest birding festival in the world). Andy has conducted bird surveys for the US Fish and Wildlife Service and been participating as a CBC captain for nearly 30 years. He has been a consultant to the Bahamas Ministry of Tourism concerning development of birding tourism in its more remote islands. Andy leads trips for CAS to Canada, Texas, South Florida, Brazil, Costa Rica, Cuba, and many other unique destinations. 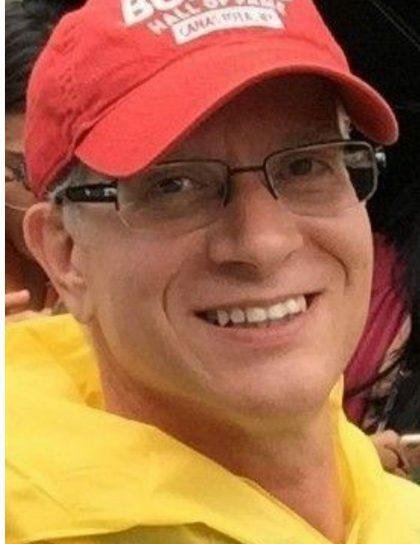 Andy is a licensed USCG 100-Ton Master boat captain and lives in Essex, Connecticut with his wife and their young son. He is known for his attentiveness to traveler’s needs, fine birding skills, and infectious sense of humor. Matt Bell is a recent graduate from The Ohio State University with BS degrees in both Earth Sciences and Evolution/Ecology. Matt started birding in May 2013, and became more seriously involved after a trip to Costa Rica. Since then he helped revive The Ornithology Club at Ohio State and assisted as a volunteer guide for The Biggest Week in American Birding and the Yellow Rails and Rice Festival. 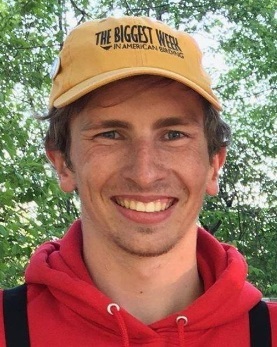 Matt absolutely loves participating in citizen science, tour guiding, chasing rare birds in his free time, and meeting fellow birders from around the globe. Most of all, Matt enjoys sharing his passion for birds and conservation with others and never shies away at taking the time to help beginners start their explorations of the avian world. Matt is the EcoTravel Sales and Marketing Manager and leads Day Trips and Overnight Tours. Rami Haxhi loves studying nature and recently completed both levels of the DEEP/Goodwin Master Naturalist program. He leads hiking groups and is the resident naturalist for the Mayflower Inn in Washington, CT. Previously, Rami, who is a classically trained pianist, taught public school music for 30 years. He holds degrees from the Hartt School and Wesleyan University. During his teaching days, he led many trips for his students to places like New York, Washington, D.C., and Montreal. Some of his favorite travel destinations have been numerous U.S. National Parks, Machu Picchu, Albania, and Turkey. Rami is a part-time EcoTravel Assistant in the Essex office. Lucretia Bingham studied writing at Sarah Lawrence College in Bronxville, New York. Upon graduation, she went to Los Angeles, where she made a living as a free-lance travel writer and photographer. Her credits include publication in Vanity Fair, Conde Nast Traveler, Travel and Leisure, Islands, and Saveur. One of her food pieces was published in an anthology of the best food writing in 2005. 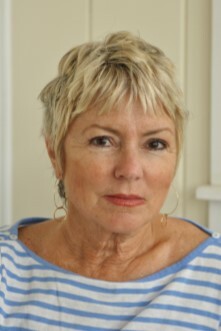 She was a frequent contributor, for many years, to both the Los Angeles Times Magazine and their travel section. Twelve years ago, she moved back east to her roots where she lives with Jim Fitzpatrick, her husband, and writes in a grand shingle-style house on Long Island Sound. Lucretia’s second novel, SHE, a sequel to The Talcott House, has recently been published by Keith Publications. 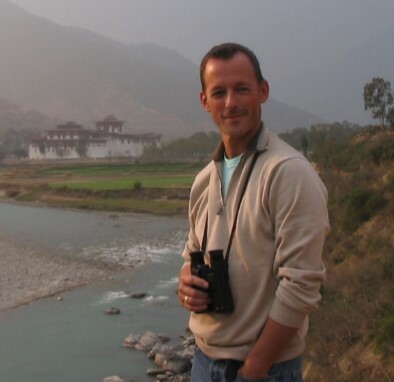 Milan Bull is senior director of Science and conservation for Connecticut Audubon Society and is a long-time EcoTravel expedition leader, including to destinations throughout the Americas, Australia, Antarctica, and Africa. Miley has acquired a strong following that comment frequently about his wide ranging knowledge of natural history and birds. You will appreciate his enthusiastic willingness to share that knowledge and his unequalled passion for the natural world. His leadership and sense of humor will add immeasurably to your experience. Miley has a BS degree in Wildlife Management from the University of Connecticut and a MS degree in biology from the University of Bridgeport. He currently is a member of the Long Island Sound Advisory Committee, the Citizens Advisory Council to Connecticut’s Department of Environmental Protection and was a founding director of the Connecticut Ornithological Association. 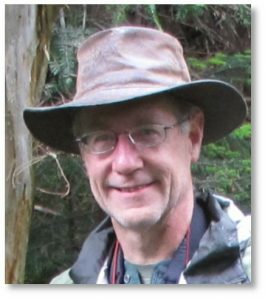 He has also published numerous articles and speaks statewide on topics relating to ornithology and the environment. Milan and his wife, Cathy, reside with their two children in Fairfield. A musician and writer by profession, Rob Taylor began birding in earnest around the same time he picked up the violin at age eight. His love of music, languages, literature, and birds has led him to a lifetime of study and travel. A graduate of Holland’s Royal Conservatory, Union College, the University of Bonn, and Princeton University, he has taught foreign languages and ornithology in New York, English and music in Asia, and has birded extensively in Australia, Bhutan, Brazil, the Caribbean, Central America, China, Europe, India, Russia, Thailand, Vietnam, New Zealand, Africa, and North America. As a lyricist and librettist, he has written several new musicals, including “Ace” (Repertory Theatre of St Louis, Cincinnati Playhouse in the Park, Old Globe Theatre San Diego, Signature Theatre of Washington DC), “Journey to the West” (New York Music Theatre Festival),”The Parenting Project” (Ensemble Theatre of Cincinnati), and “The Sandman,” based on the writings of E. T. A. Hoffmann (Fredericia Theatre, Denmark, National Alliance of Music Theatre Festival), and “Bandstand” (Paper Mill Playhouse, National Theatre of Washington DC) which opened on Broadway at the Jacobs Theatre in April 2017. A member of the Dramatists Guild, Rob is represented by the Gersh Agency. Jay Hand is a veteran of the Connecticut Audubon Society travel program. He has led many tours, each one with rave reviews. Jay has led tours to Texas, Chincoteague, Block Island, Cape May, South Florida, East Africa, Costa Rica, and Arizona, to name just a few! 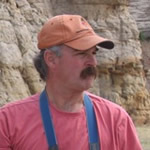 A former Connecticut native, Jay now lives in Tucson, AZ where he has been the voice of the Southeast Arizona Rare Bird Alert. Jay is a graduate of Yale University with a degree in Geology. Jay is known for his competent birding skills, great ear, energy, and commitment to your having a memorable trip. Nick Bonomo has been birding New England since the age of 16. 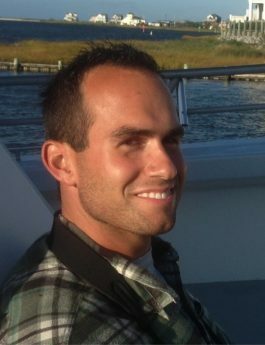 He graduated from Stonehill College with a degree in Biology in May of 2006. In autumn 2007, he began attending Yale University from which he recently graduated as a Physician Assistant. Despite his rigorous career schedule, Nick has escaped to bird such locations as Nova Scotia, Florida, Texas, Arizona, Costa Rica, eastern Australia, and New Zealand. He currently lives in Connecticut and can often be found birding the New Haven County coast in his spare time. His interest in bird identification, status, and distribution makes him a skillful leader, and his youthful enthusiasm is matched by few.